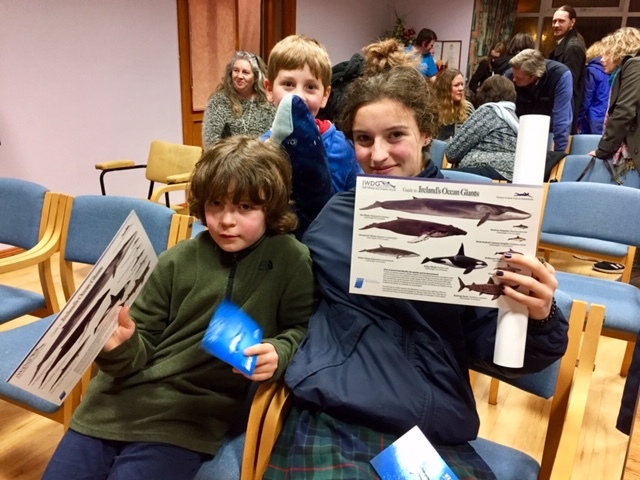 Between January and March 2019, the Irish Whale and Dolphin group in collaboration with Inis visited 20 venues throughout Ireland presenting stories from the recent Iceland expedition. 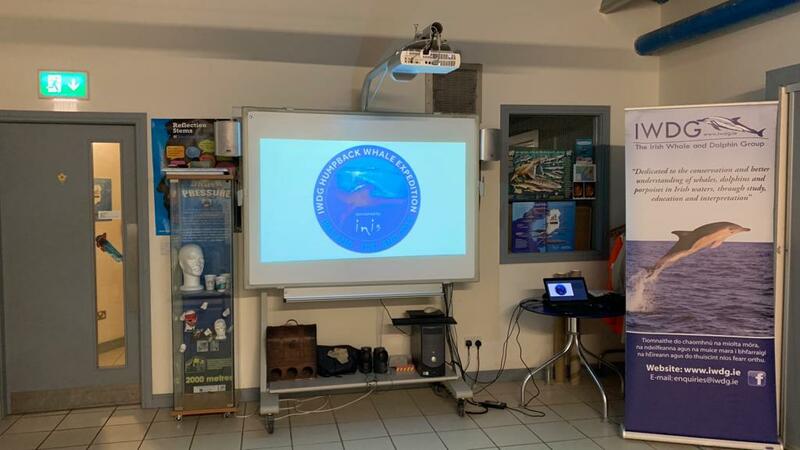 The presentation was a mixture of images, talks and video and lasted 1.5 hours with an introduction to whales and dolphins in Ireland and discussion time toward the end. 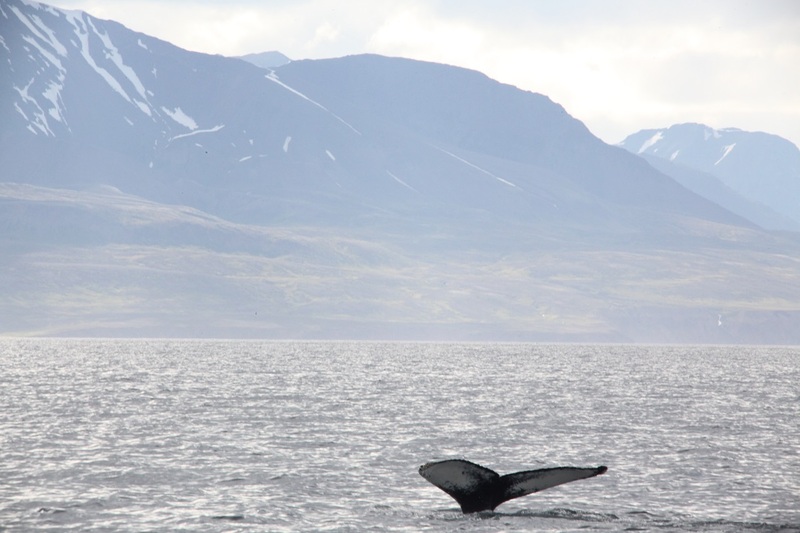 The tour was organised by Pamela Cullen and delivered primarily by Simon Berrow and Tony Whelan with crew from the expedition attending most shows. The tour was a great success. Not only did we engage with over 1000 people, there were other benefits such as engaging with members who had lapsed and were brought back into contact with the IWDG. We have encouraged the establishment of three new local groups from discussion during presentations on the night; in west Waterford, North Mayo and Sligo. We carried out 13 radio interviews and had articles in at least 10 newspapers, but this is likely to be much higher as we haven’t viewed all local papers. Member increased by 66% over the same period last year. 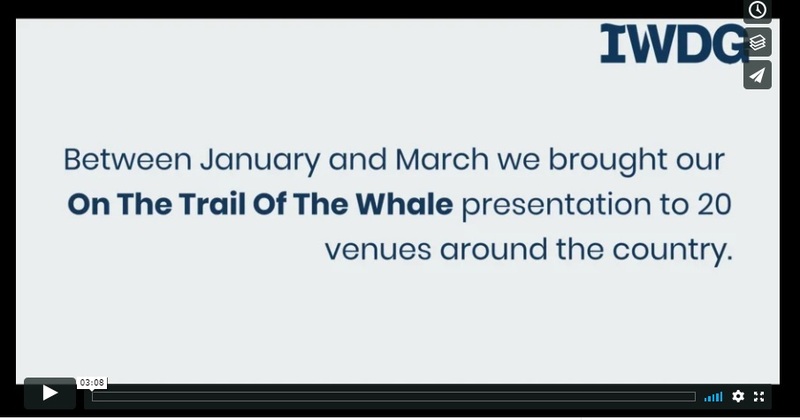 While not all these are directly attributed to the tour, the “On the Trail of the Whale” was the main driver of increasing membership during this period. The tour was also successful in increasing member involvement wit the IWDG including bookings for Celtic Mist and establishing local groups. Across the three social media platforms we posted over 30 stories associated with the tour. From Facebook we estimated a 45k reach with 1000 event responses and 700 ticket clicks. The impressions on twitter doubled during this period compared to last year with 82.6k impressions. Each post on Instagram had 75-100 likes with 250-400 views per posting. 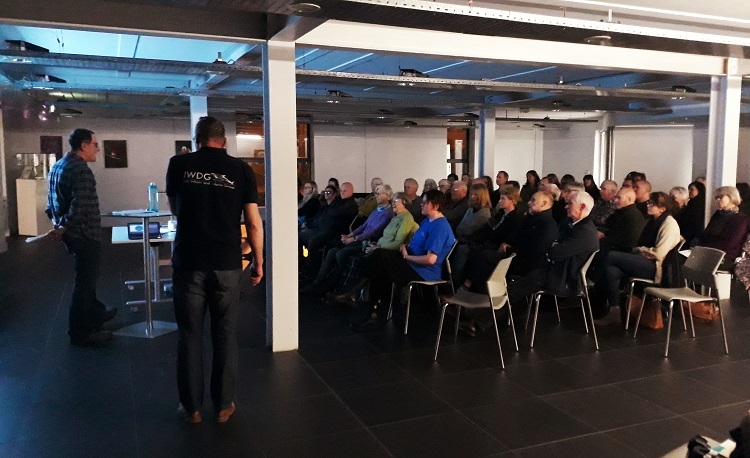 The tour was also a fantastic opportunity to bring all those on the expedition together, to strengthen the relationships between IWDG and Glen Nua and plan for this year’s surveys on Celtic Mist. 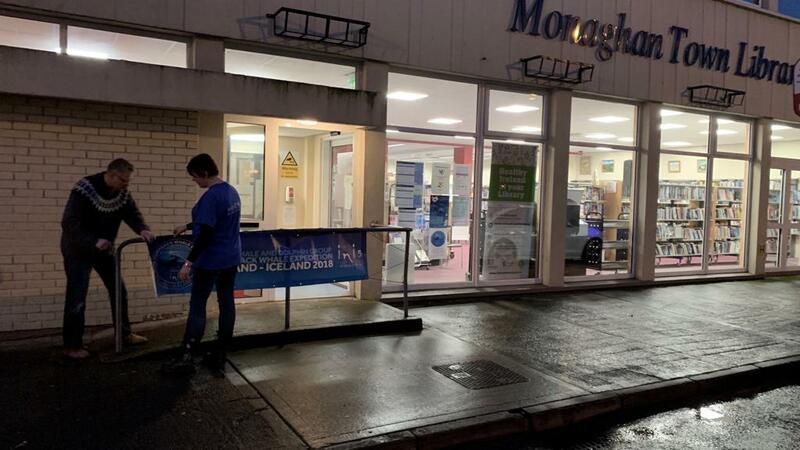 It also enabled those who were on just one or two legs to see how their contribution fitted into the success of the Iceland Expedition and to acknowledge Inis support for this project. 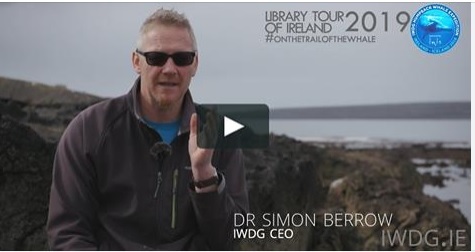 Overall the tour was a great success and its delivery helped by experience gained from the last library tour undertaken by the IWDG in 2016. 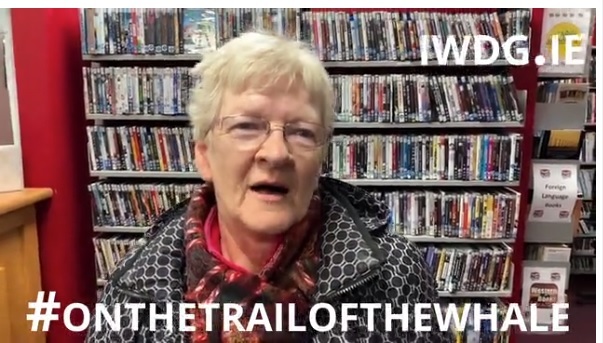 We have been invited to do a Local Authority Museum Tour with the film once completed. 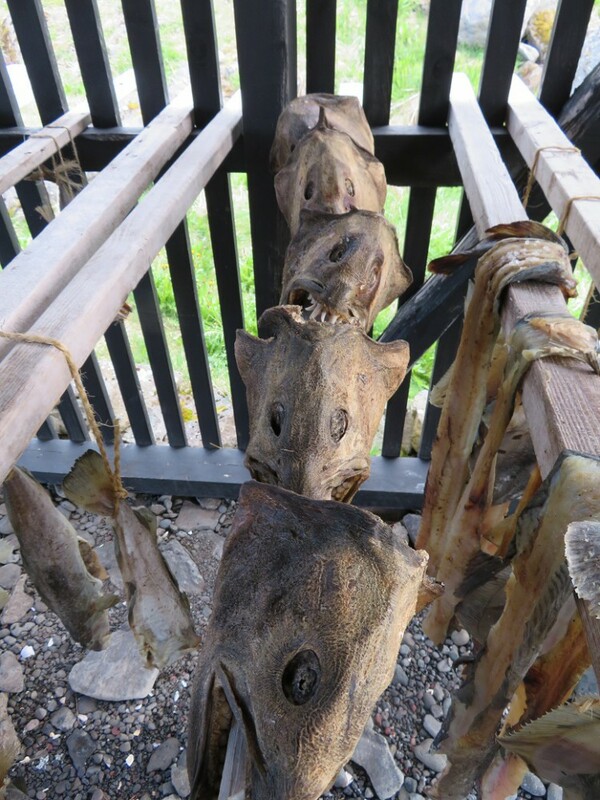 There are 12 public museums in Ireland and it’s hoped we might be able to deliver that tour next winter. A short film on the tour will be produced by Canola Pictures and available for social media and promotions. 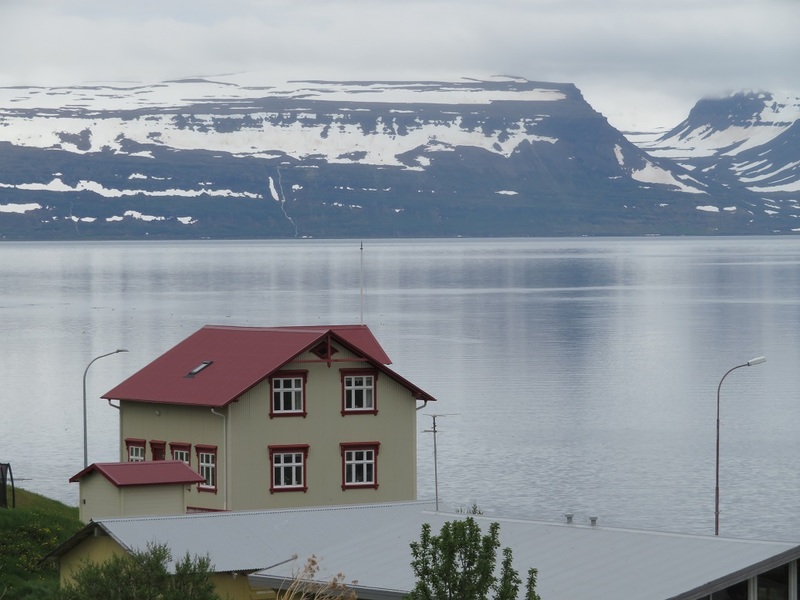 IWDG are very grateful for the support of Inis not only for the library tour but for the whole Iceland expedition and experience and we look forward to building this relationship on future projects. 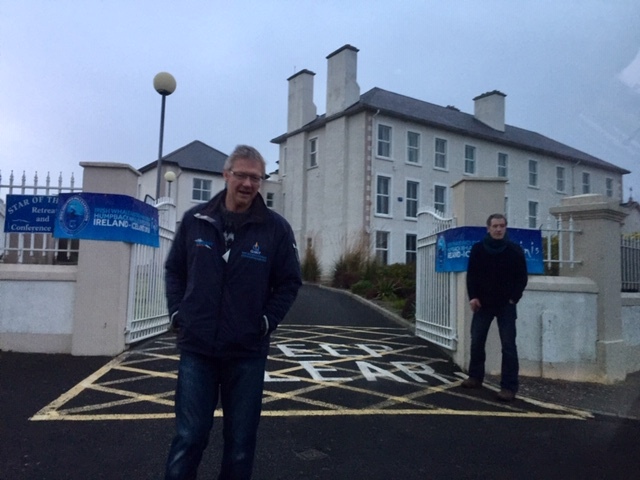 Six counties, six venues, one month completed on the Trail of Whale - with the Irish Whale and Dolphin Group. There has been great support from local communities, great feedback and great evenings all round. From the launch in the mighty Lexicon theatre, Dún Laogháire to the county libraries of Monaghan and Arklow. 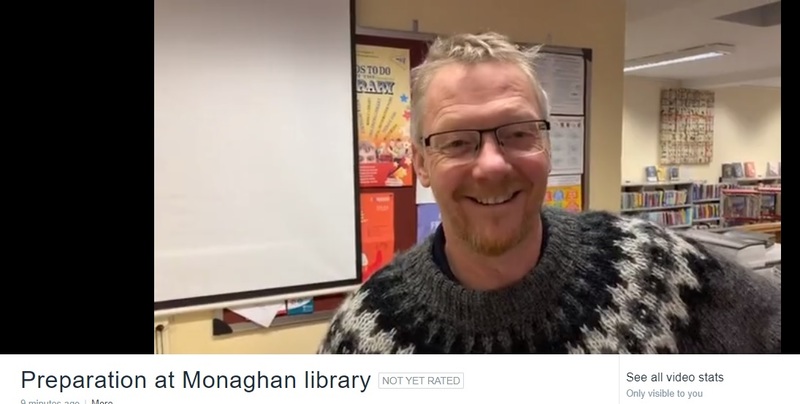 ​To view the preparation at Monaghan library click here​. 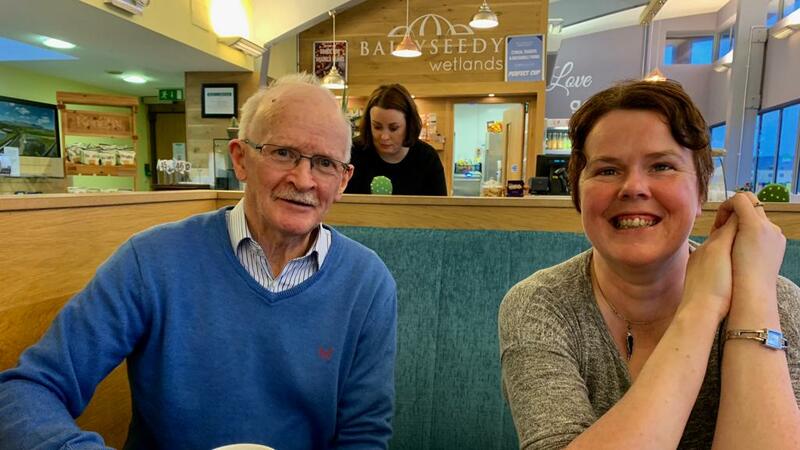 Big thanks to Pamela Cullen for putting the tour together, and to Tony Whelan for his unstinting dedication to the cause with back up from Frances Bermingham, Meadhbh Quinn and Trea Heapes. just a little taster platter. where can we taste them?